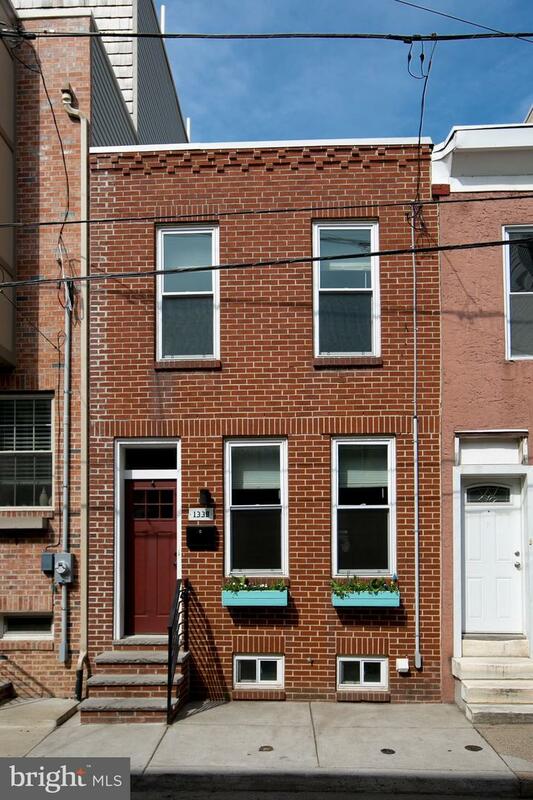 South Philly Charmer! 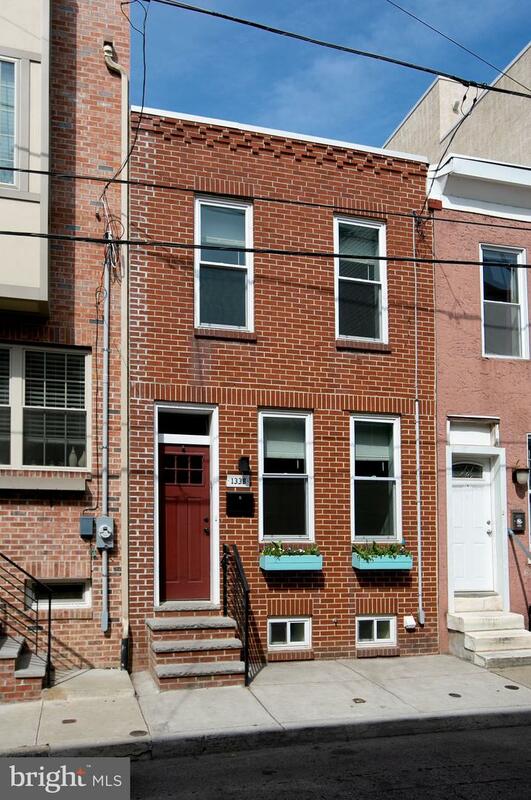 Welcome to this charming 2 bedroom 1.5 bath brick home on a great block in Point Breeze! 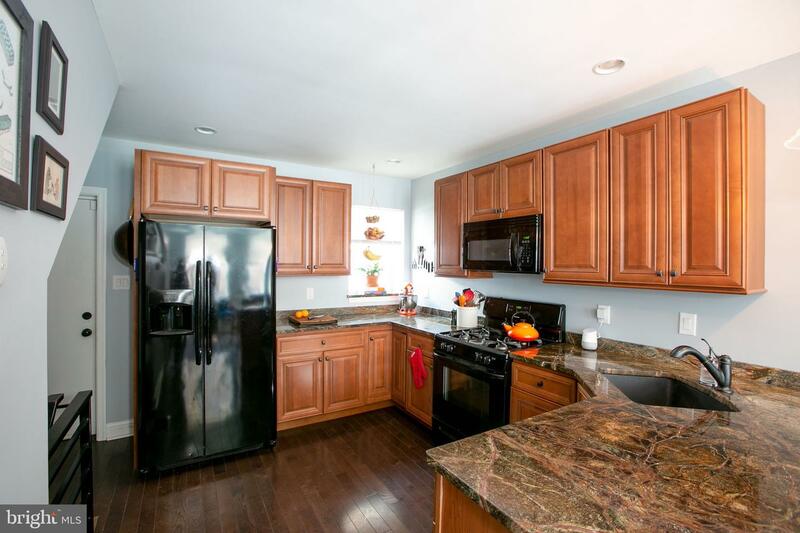 Upon entering the home you're greeted by warm, hardwood flooring and a large entertaining space. 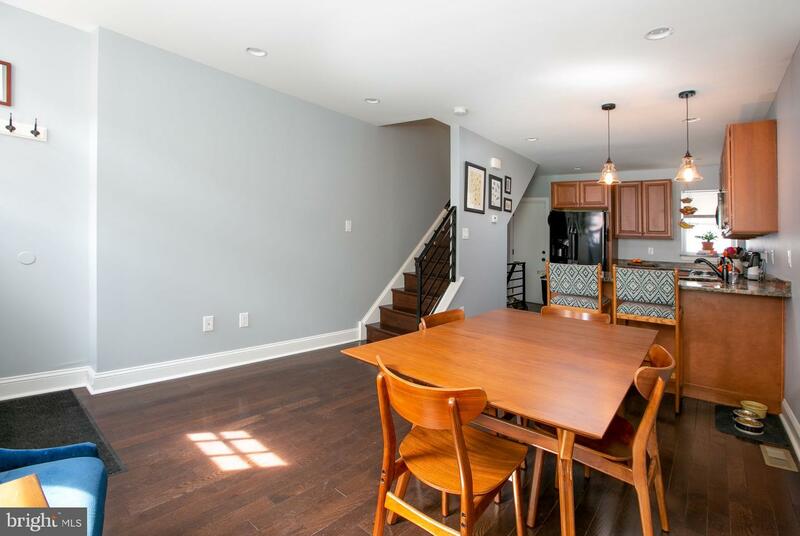 Whether it be a living room to relax in while dinner is cooking, or a formal dining space for the foodie in you, this home has it all. 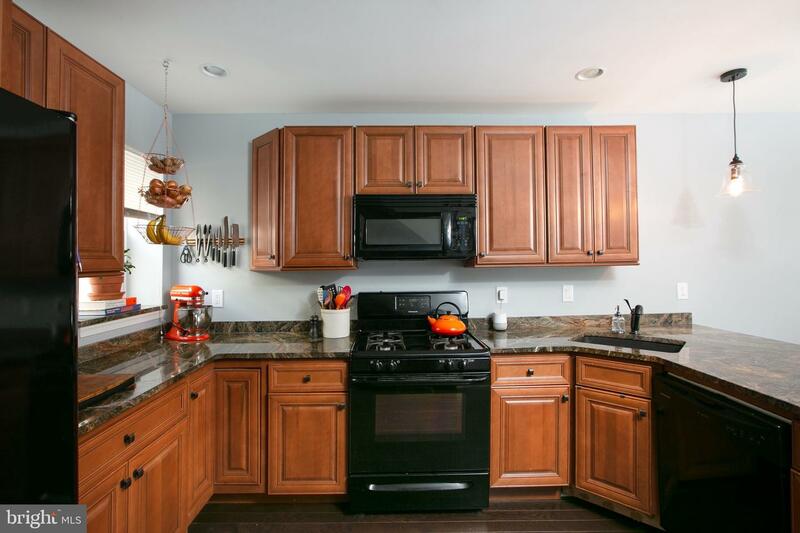 The kitchen is a cook~s dream come true. 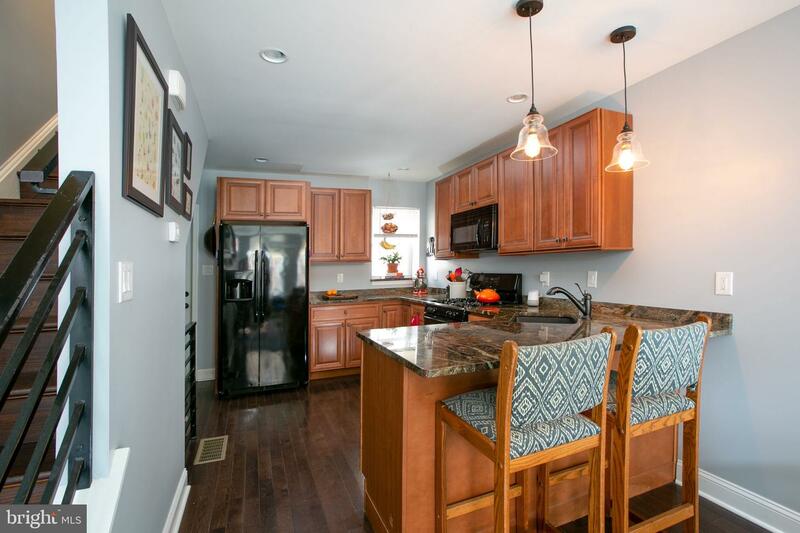 Super spacious, gas range, matching appliances, brushed bronze finishes throughout; not to mention customized, slow-close cabinets with beautifully crafted raised inside panels that flow seamlessly with the high quality granite countertops. 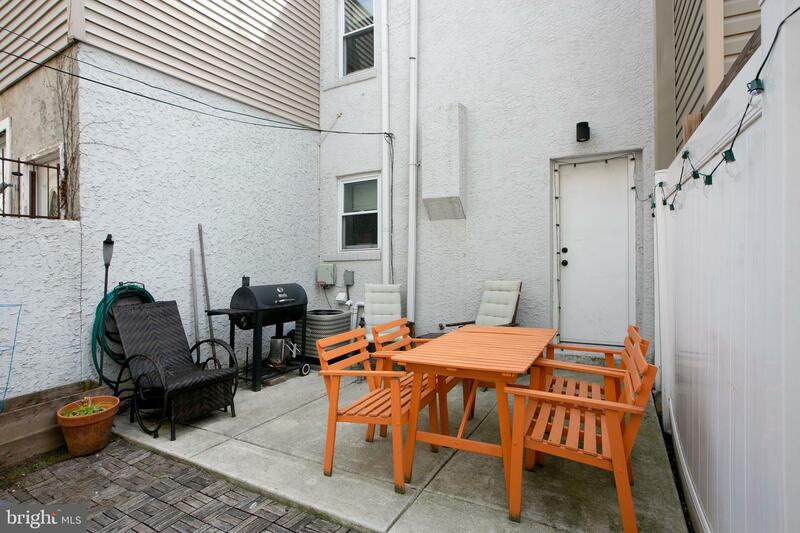 Step outside to the fantastic spacious patio space and enjoy a cozy fire while sipping your favorite beverage or invite your friends over for a summer bbq or evening dinner party. 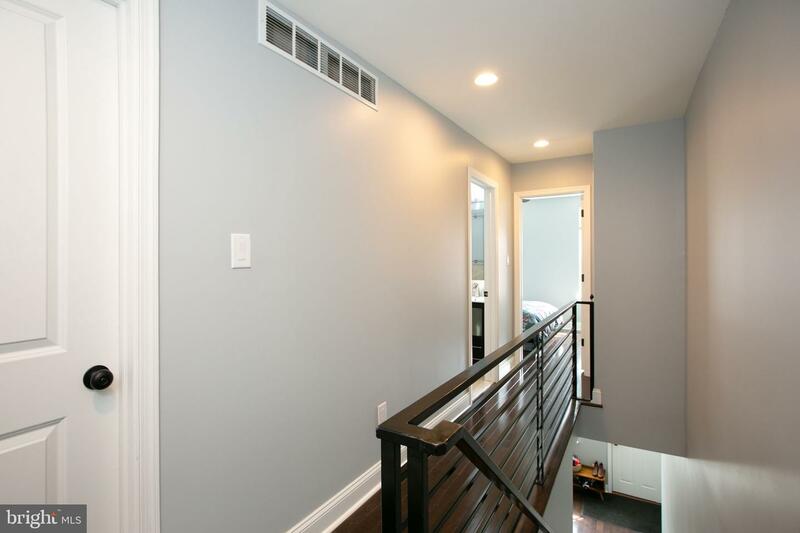 Heading upstairs, the second floor has two sizable bedrooms and one full bath. 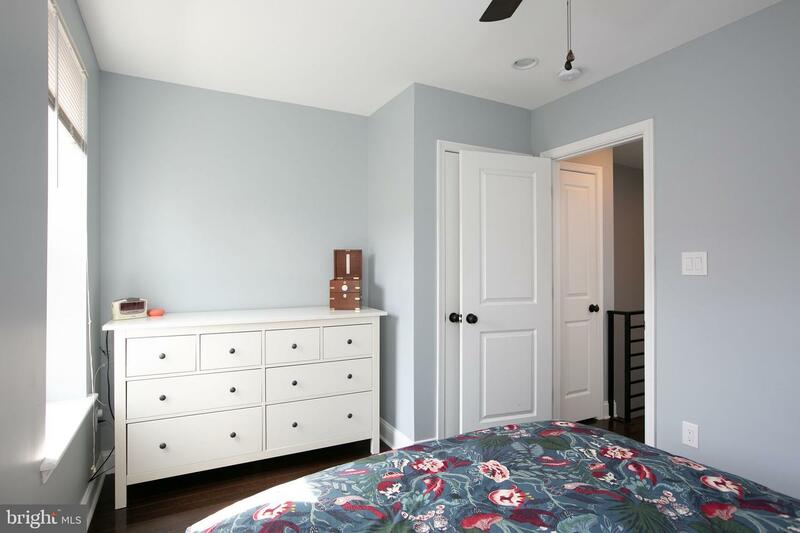 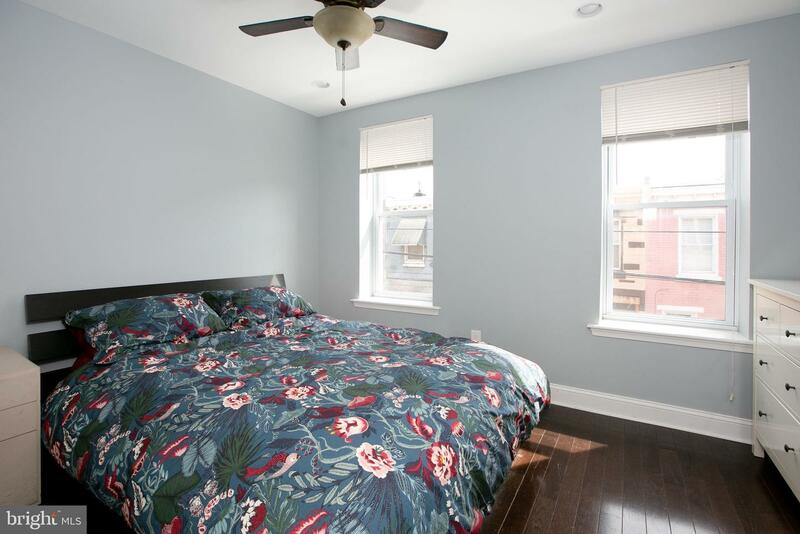 Both bedrooms continue the hardwood floors that are throughout the home and offer more than enough space.The beautifully finished basement space has unlimited opportunities! 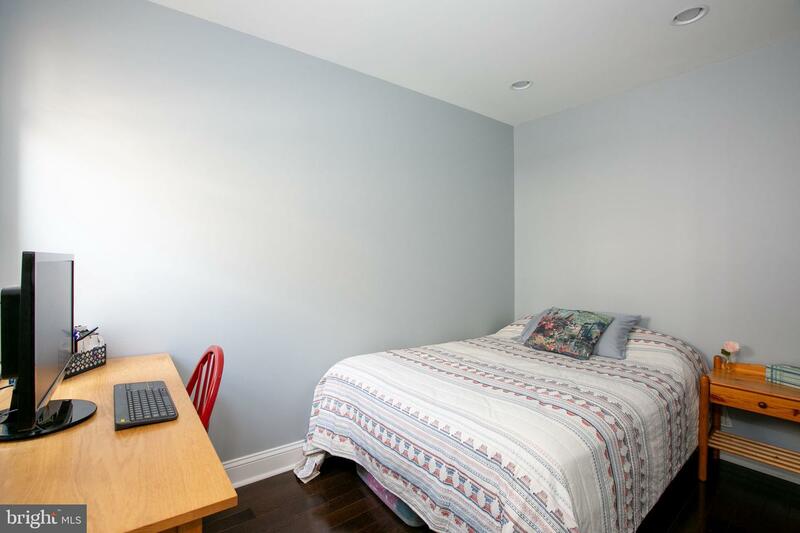 Whether you use it for a living room, an office with storage, or a guestroom; this room can serve all needs and has a half bath. 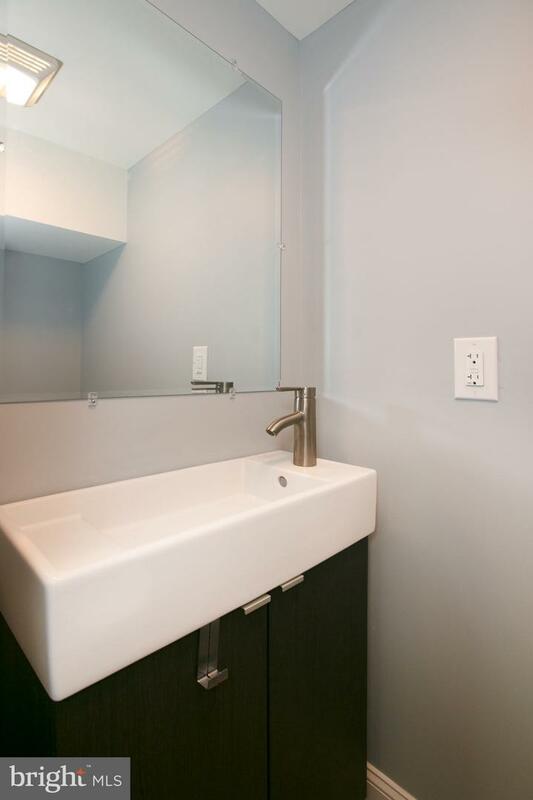 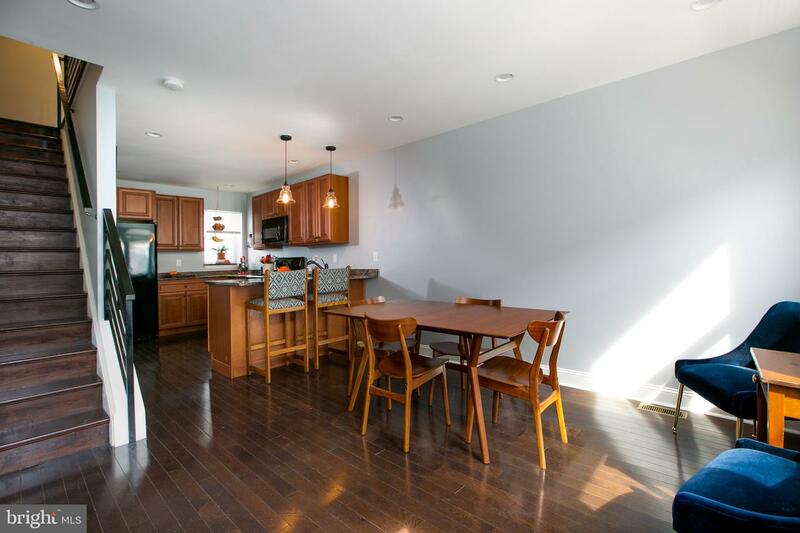 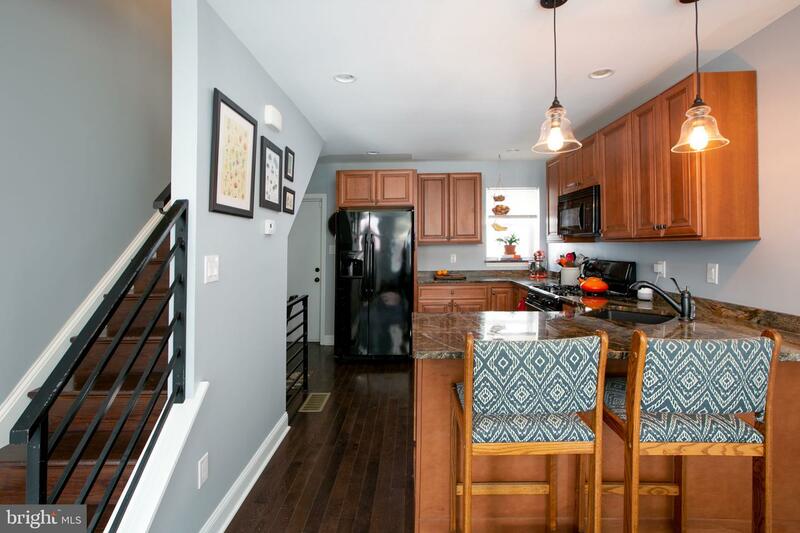 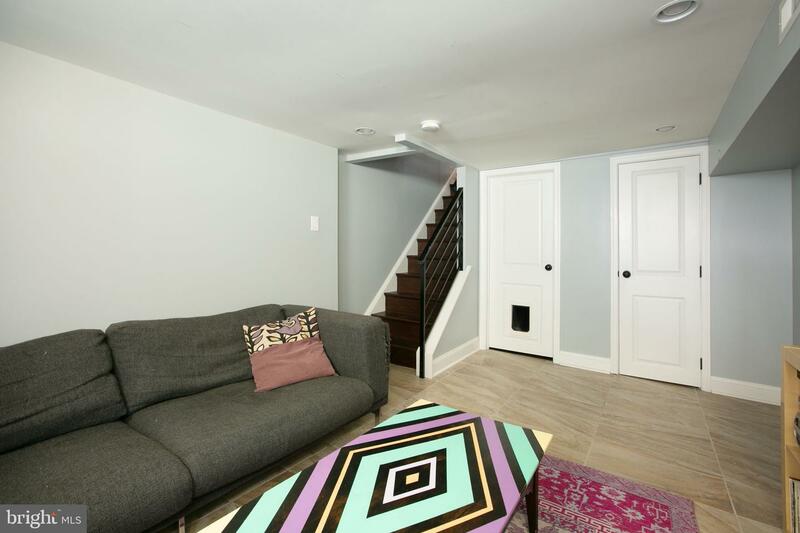 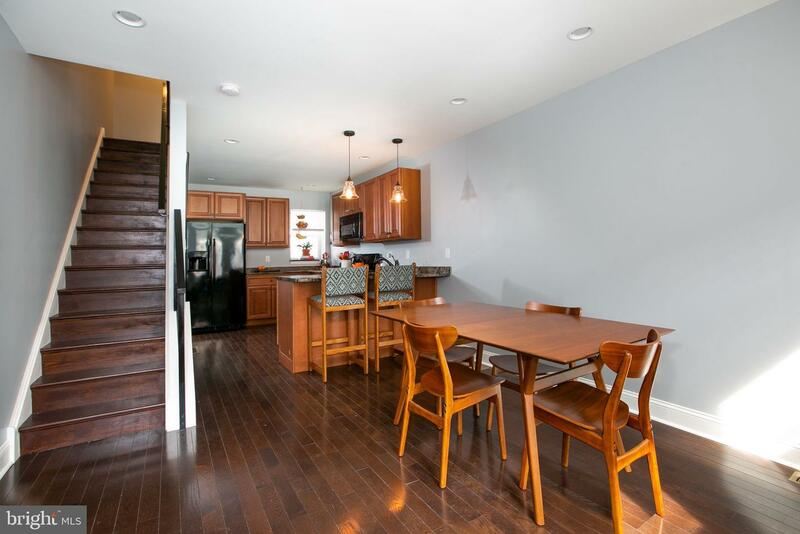 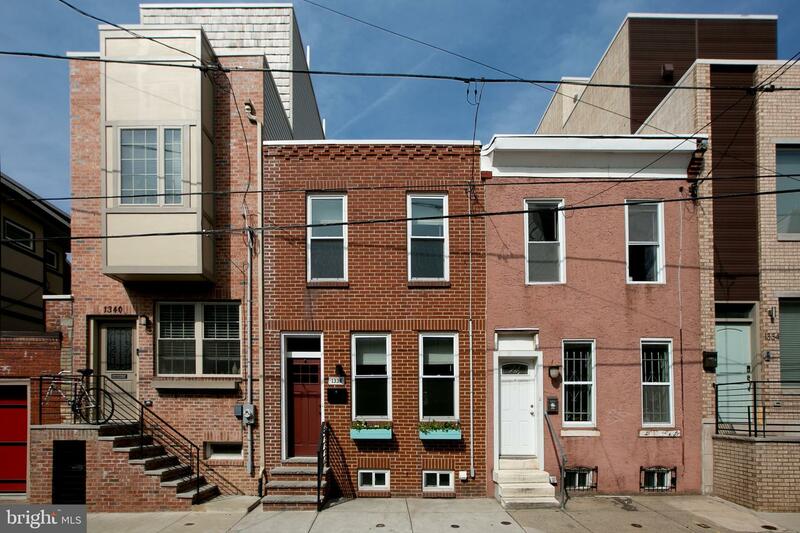 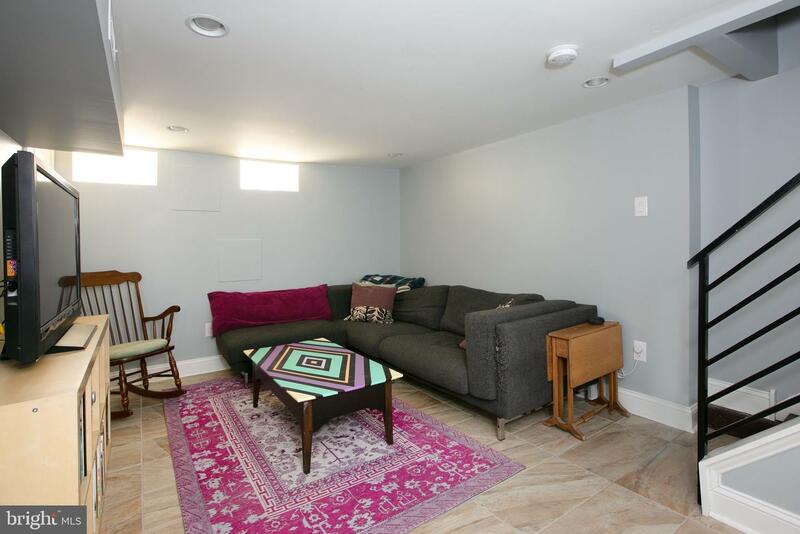 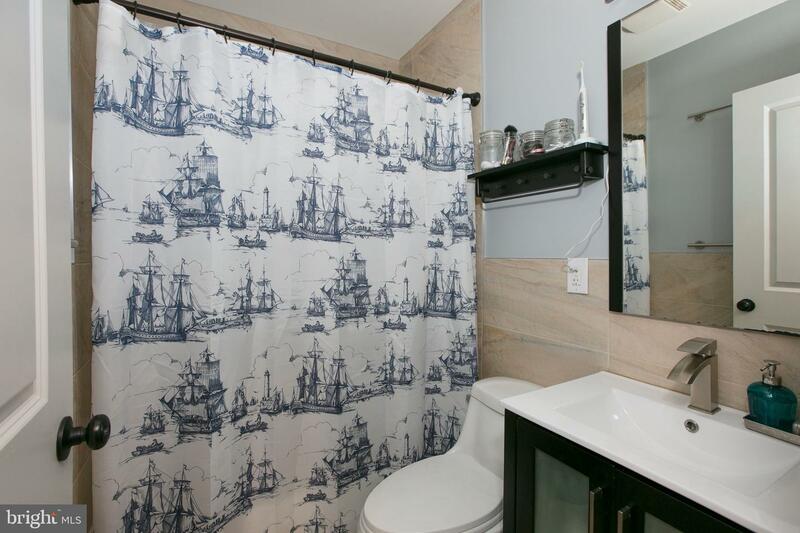 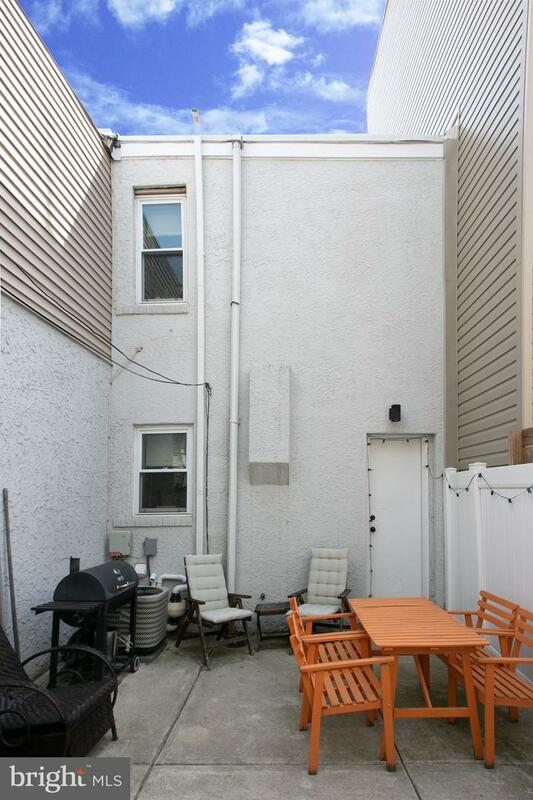 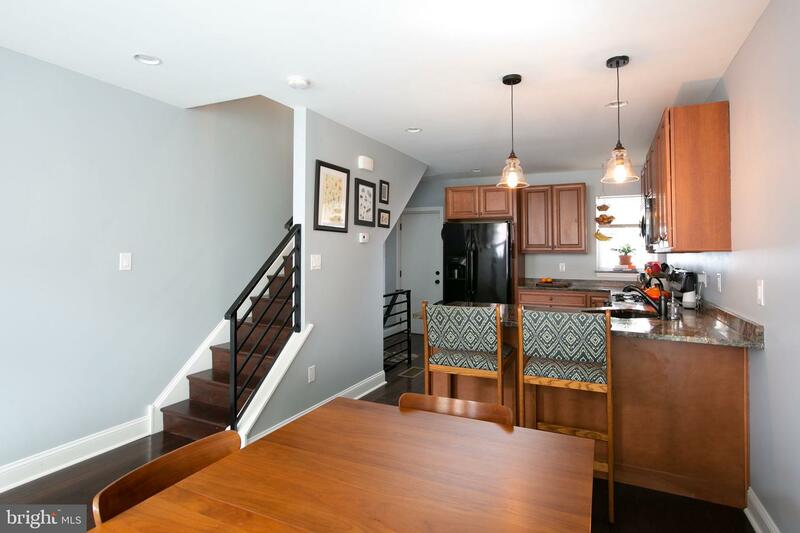 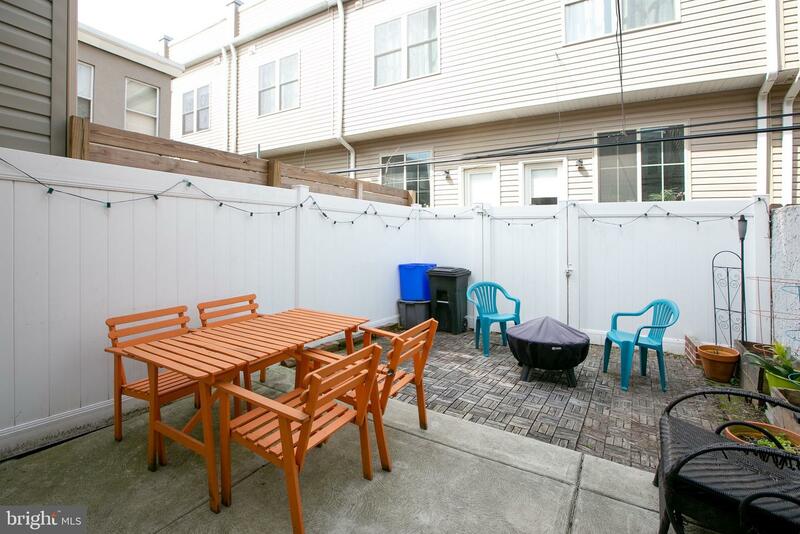 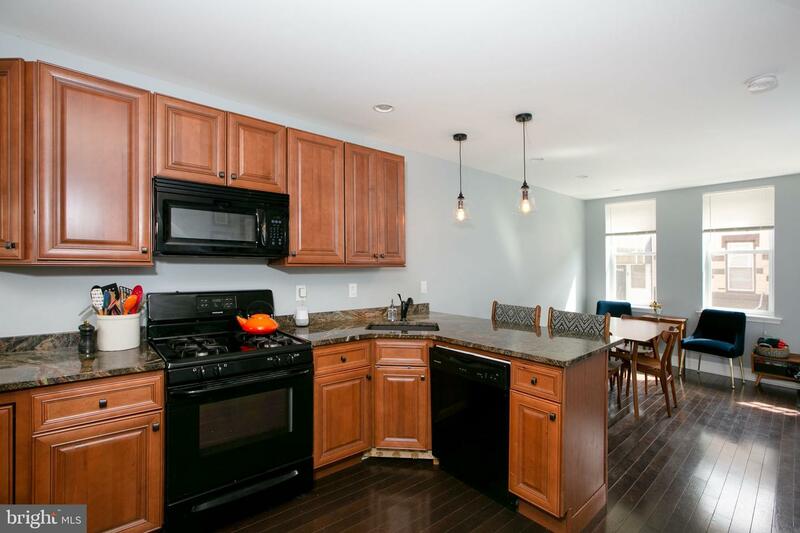 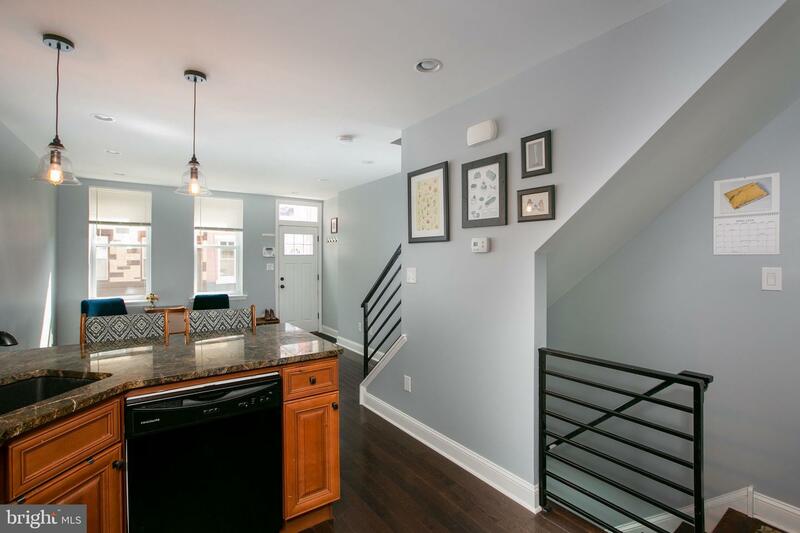 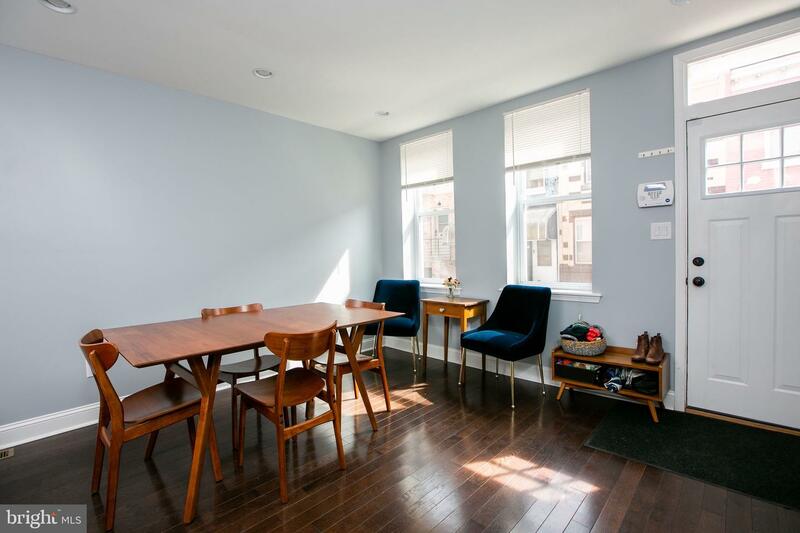 This home is conveniently located to neighborhood staples- American Sardine Bar, Target, Sprouts Farmers Market and a quick walk to the Broad Street Line or an easy bike ride to and from Center City.